Gamekeepers have been around for hundreds of years. Contrary to what you may have read from the Victorian era, these people are not employed to destroy wildlife. They are not there to provide a sport for the wealthy. The modern keeper is someone with a more pivotal role in the British countryside. 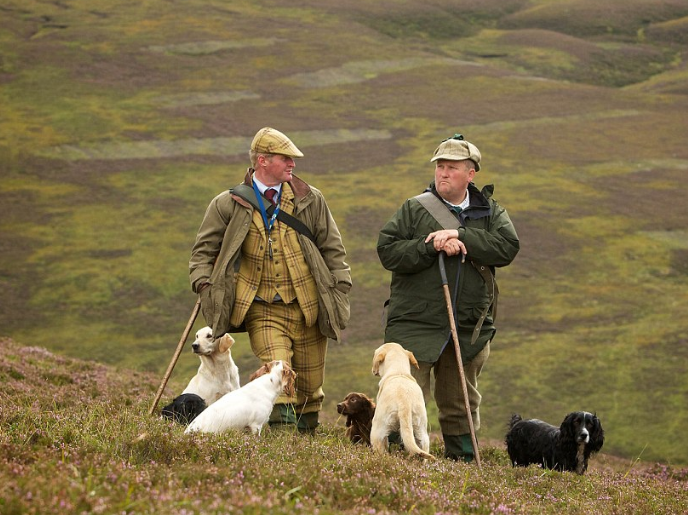 A gamekeeper, or sometimes known as a keeper, is someone responsible for the management of a specific area in the countryside. This area can be a woodland, field, farmland, moor or even a waterway. Probably the most apt description for this career is a Professional Countryside Manager. 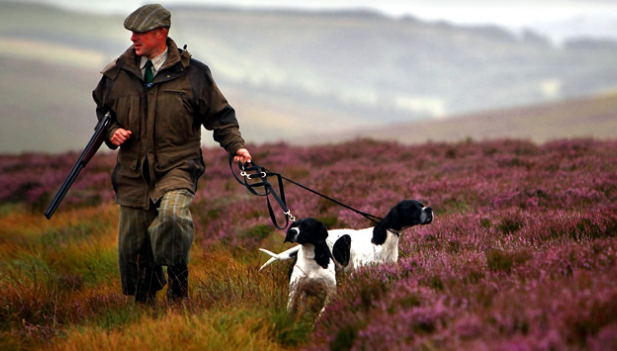 They play a vital role in ensuring that the British countryside is managed properly and responsibly. A keeper significantly contributes to the biodiversity in the area they are managing. While it may come as a surprise, keepers can also aid environmentalists when it comes to their advocacy to conserve rare species. It is a fact that there are bird species that have been negatively affected by illegal killings. Together with gamekeepers, these species can be protected and shielded through a responsible implementation of shooting as a sport. In fact, the British Association for Shooting and Conservation (BASC), in cooperation with the English Nature, is committed to the elimination of these illegal shooting activities. They are working hard to experiment on new land and techniques in game management. It is part of the pledge to reverse the damage done to the game population and allow biodiversity to flourish in the countryside. Countryside Managers are usually employed by a landowner. These owners have vast country estates and hectares of land. Keepers are expected to love working outdoors and adequate knowledge of the countryside. You may have to work in isolated areas and be willing to be outdoors regardless of the weather. There are employers who look for a degree in land management – but this is not always a necessity. In this profession, keepers start as part of a beating or an under-keeper. The highest position to be had, after having enough experience, is a head keeper. When you work as a gamekeeper, you have to be willing to work irregular hours. An expedition will require an early start and most likely, a late finish. It is also not unusual that you work on a weekend or a holiday. Obviously, you need to expect the work to be longer during the peak season. Every time you venture into the British countryside, you have to know that what you see did not happen overnight. The natural order of the environment is not solely responsible for the growth and life that you will see around. Keepers have worked for years to ensure that the countryside is managed well so that the natural habitat and species can thrive and survive. There is so much more to the land management in the countryside than you think. Game shooting helps maintain and create the habitats that will allow wildlife to survive equally. Gamekeepers stay in the midst of all these and will continue to manage and protect the countryside in the years to come.